Being a real estate agent can be a fun but dangerous profession. Part of your job is to meet strangers in isolated locations at odd hours of the day. You put yourself at risk every day (without realizing it) by doing “everyday” tasks that may seem harmless. Personal Safety Instructor, Preston Taylor has a few safety tips for you. If you look squared away, organized, confident and on task, those around you will take note. The bad guy normally wants an easy target, a sheep not a sheep dog. Be the sheep dog. Remember what you wear, drive, etc… can lead the offender to believe your rich even if you only have 20 bucks in the checking account, the fancy car, jewelry and latest smart phone can portray that you have money. Are you Dressed for Battle? Before heading out for the day or to your first showing take inventory of what your wearing. If you had to defend yourself, or run (perhaps from a burning car or building) would your clothing and shoes allow you to do so? 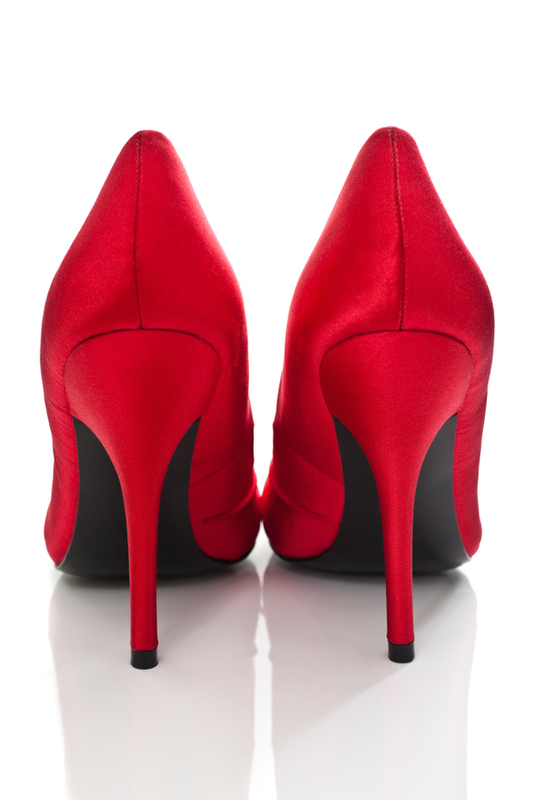 4 inch heels may really finish off your outfit but, are they ideal to do battle in? Think of getting dressed like putting your seat belt on before driving. You have no intention of getting into an accident, you do it just in case. Oh, and because it’s the law. Someone should always be expecting you. Whether its returning home from work, returning or arriving at a showing, or returning from a meeting, someone should be expecting you. Please get into the habit of having safety mechanisms in place if you’re late or don’t show. The sooner loved ones and law enforcement know your missing and that this behavior is completely out of the norm for you, the sooner an attempt to locate you can begin. A simple text, phone call or email to let those waiting know all is good is crucial. Have a code word for trouble in case you cannot speak freely. Maintain or establish at least a moderate level of fitness. 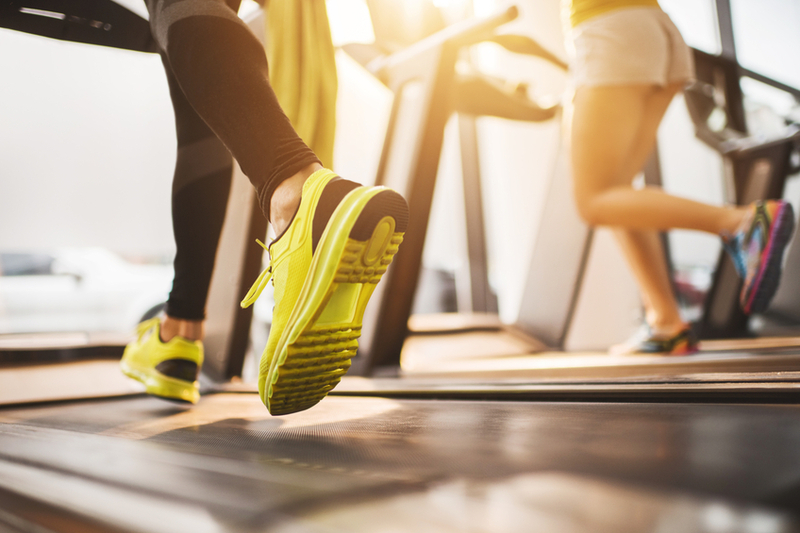 Although there are several components to personal safety, your ability to run, climb stairs and have upper body strength as well as some flexibility can pay off huge if you need to fight off a bad guy. You do not need to be in the gym daily but if you cannot remember the last time you did a push up or got your heart rate up for any amount of time change this. Start with little steps, slowly, building every week or so. Consider taking a self-defense class or exploring a martial art. Do your homework on the instructor/instructors, what is his or her back ground and level of training? If they are more concerned with telling you about themselves and how amazing they are, perhaps you should look elsewhere. Ask around and read reviews. I’d be happy to offer my opinion on what to look for and what to avoid. Body language is huge in the realm of personal safety. Learn to look for signs of stress by those you are dealing with. Does their body reflect the words coming out of their mouth? Buying a house can be stressful, but looking for a home generally is a positive/fun experience and should not elicit stress. I highly recommend the book What Every Body is Saying. This has a lot of good info on body language by an expert in the field. I have personally attended a seminar where the author, Dr. Navaro spoke, his talks and the subject are truly fascinating. This skill set can also help you read your client better and understand if they are truly interested in the property your showing or otherwise.